10 Reasons You Should Holiday In Cornwall This Summer! With more families choosing to holiday in the UK, Cornwall is one of the top destinations for family holidays. With a warm climate, lots of fun things to do for the whole family and some of the best scenery in the UK, it is easy to see why people flock to Cornwall each year. If you have never visited the area, take a look at the top 10 reasons families should holiday in Cornwall. Perranporth, Fistral, Towan and St. Ives’ Porthmeor are just some of the wonderful beaches that Cornwall has to offer. With calm seas, safe swimming areas, and miles of golden sand, you will wonder why you ever needed to go abroad. 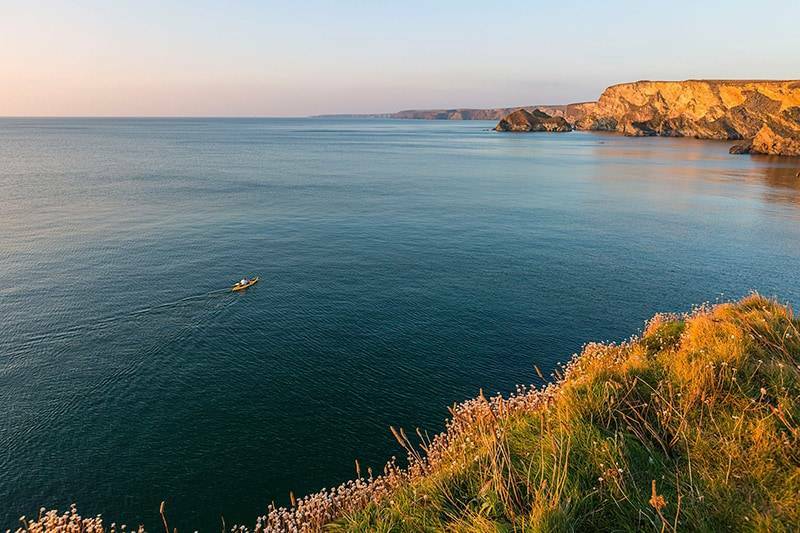 Take the South West Coast Path to enjoy fantastic views of the area, whether that be the glorious harbours, sandy beaches or dramatic headlands. There are lots of Cornwall surfing schools that offer both surfing lessons and bodyboarding lessons. Whether you want 121 sessions with experienced tutors or fun group sessions, you and your family are sure to have great fun learning to catch a wave or two. 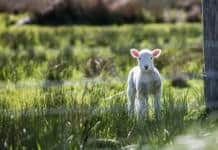 The Eden Project and Paradise Park are just two of the major attractions Cornwall has to offer for children and families. With lots of parks, swimming pools, farms, playgrounds, and picnic spots your children can spend hours of fun in the great outdoors. Cornwall hosts many unusual events that you will not see in any other part of the UK. Enjoy the St Ives Feast, take a walk on St Piran’s Day and enjoy watching a game of beach polo. From the famous Cornish pasty to great seafood, cider and local cheeses, Cornwall is a food lovers delight. The Lost Gardens of Heligan hold many events during the summer so that you get to see Cornwall in flu bloom. Newquay’s Boardmaster festival in one of the key music events in the UK and it attracts thousands of visitors to the area each year. Surf lovers can enjoy lessons at a Cornwall surfing school before heading to the main stage to dance the night away. Surfing, bodyboarding, and coasteering are popular team-building activities that you can take part in at a Cornwall surfing school, so even if you can’t visit for a holiday you can enjoy a weekend away. 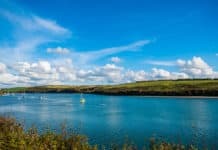 While Cornwall offers lots of great activities, as described above, one of the best things about the area is that it enjoys great weather during the summer. Cornwall enjoys a milder climate than much of the UK all year round, but summer is particularly enjoyable. If you are planning a trip to Cornwall and are looking for a Cornwall surfing school to attend during your stay, Newquay Activity Centre would love you to spend time with us during your holiday. With a variety of surf lessons and family packages on offer, there is no better place to learn to ride the waves of wonderful Cornwall.